We are delighted to welcome back the Arriva Trains service between Harlech and Pwllheli after a ten month rebuilding programme.  The F&WHR took part in the opening ceremonies on September 1 at Pwllheli and Llandecwyn and can report that the trains were packed with locals and visitors making use of this much-missed rail service. 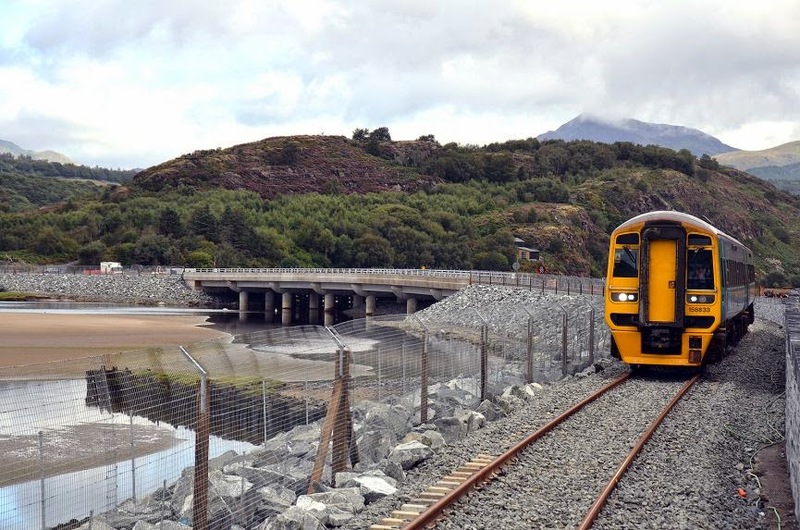 The Cambrian Coast line closed last November following concerns about Pont Briwet, with passengers having to use a replacement bus service between the two towns. The re-instatement of services on the line make planning your trip to Porthmadog a lot easier, so come and visit us soon! 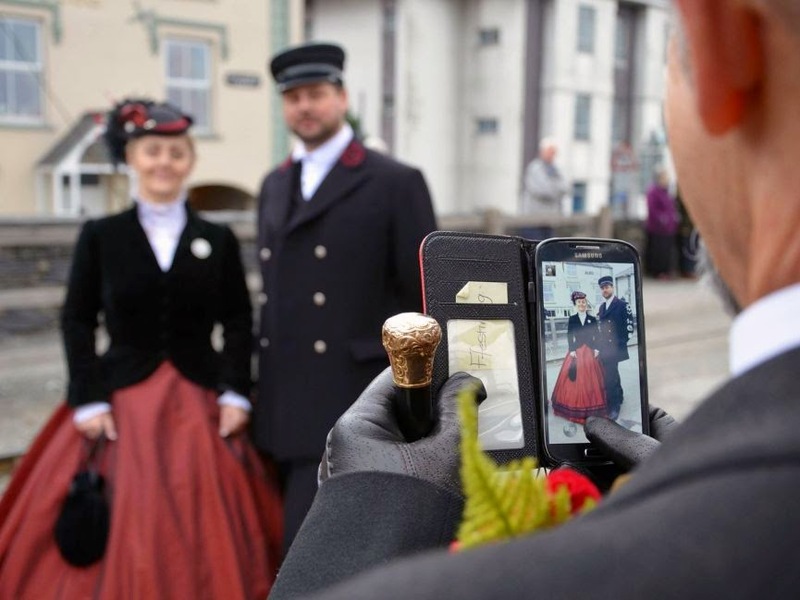 Experience the delights of travel from the 'good old days' as the Ffestiniog Railway does what it does best - pulling out all the stops to bring history to life before your eyes with authentic Victorian trains and costumed characters. Join us for a special weekend featuring our unique collection of historic locomotives and carriages. There will be additional Service and Vintage Trains, with gravity and freight featuring as well - perhaps there'll be a surprise or two!